A VGS is a “Volunteer Gliding Squadron”. It is a military flying unit as part of No 2FTS (Flying Training School) within the Royal Air Force. 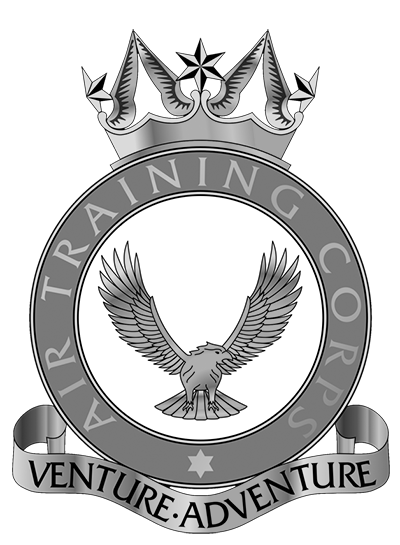 There are twenty-five VGS’s placed at various locations around the country, providing flying training and experience to ATC and CCF(RAF) cadets. 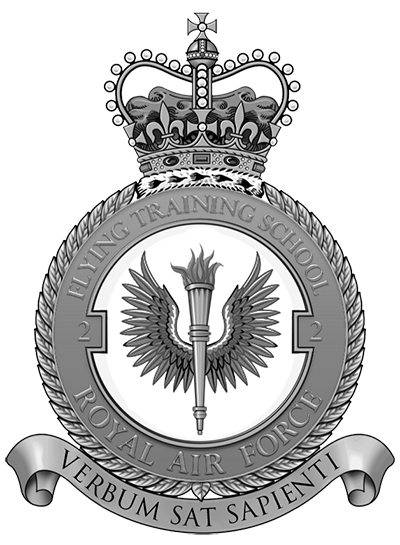 Today the VGS plays an important role in providing the first steps of Elementary Flying Training, whilst complimenting the Air Experience Flying, given by the RAF’s Air Experience Flights. The VGS fleet is split into two main types of aircraft, powered and unpowered. For unpowered or conventional gliding, such as we now do at 644 VGS, we use the Viking T Mk 1 glider, while for powered gliding other VGS’s use the Vigilant T Mk 1 motor gliders. Each VGS is staffed by cadets, adult volunteers and RAF personnel, who give up their weekends to train and be trained in the art of gliding. Without these volunteers the VGS could not possibly operate. We train adults and staff alike through various training and syllabus up to gliding instructor standard.